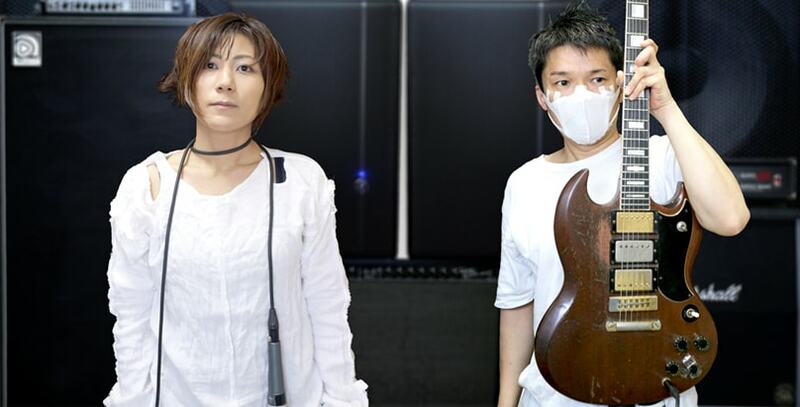 Capsule are delighted to announce the return of MELT BANANA who will perform in Birmingham on May 27 at the Rainbow Warehouse. From the whip-like crack of Yako’s signature staccato vocals and impossible-to-memorize lyrics to the relentless overdrive tempo of their one-of-a-kind prog-core, MELT BANANA have long resided in a cybertopia of their own devising where the limits of technology and human capability are old-world concerns as quaint and cumbersome as bartering with a blacksmith. The demos for Fetch, their first studio album since the severely fried pop-punk of 1997′s Bambi’s Dilemma, were completed in March 2011, but the Fukushima earthquake changed everything, including their ability to concentrate on recording. Which stopped completely.